Valencia is the most populous city of the Autonomous Community of Valencia and the third largest city in Spain. Valencia’s port is the biggest on the Mediterranean Western coast. The main exports are food and drinks. Other exports include oranges, furniture, ceramic tiles, fans, textiles and iron products. Valencia’s manufacturing sector focuses on metallurgy, chemicals, textiles, shipbuilding and brewing. Spain is in South Western Europe, bordering the Bay of Biscay, Mediterranean Sea, North Atlantic Ocean, and Pyrenees Mountains, southwest of France. The climate is temperate with clear, hot summers in the interior but more moderate and cloudy along the coast. The official languages are Spanish, Catalan, Euskera (Basque language), Galician and Valencian. Regional differences are strong, English is the most commonly spoken foreign language; French can also be useful, especially in Catalonia. More people speak foreign languages in the capital Madrid and in Barcelona. The main religion is Christianity. The economy of Spain has been regarded as one of the most dynamic within the EU, attracting significant amounts of foreign investment. In Spain the workday can vary widely. Many people start late compared to other countries (09h00 or later). Lunch (around 2pm) and dinner (after 8pm) also tend to be late. Many employees work into the evening hours. Expatriate business dress is generally conservative, comprising a dark suit for men, and a formal dress or suit for women. The security risk for expatriates in Spain is low. Risks include petty crime, and the underlying threat of terrorism. The currency of Spain is the Euro (EUR). Banking is on a par with the rest of Western Europe and North America. The population of Valencia is 1.7 Million (2019 est. ), while the inflation rate (CPI) is 1.1% for Spain as at February 2019. 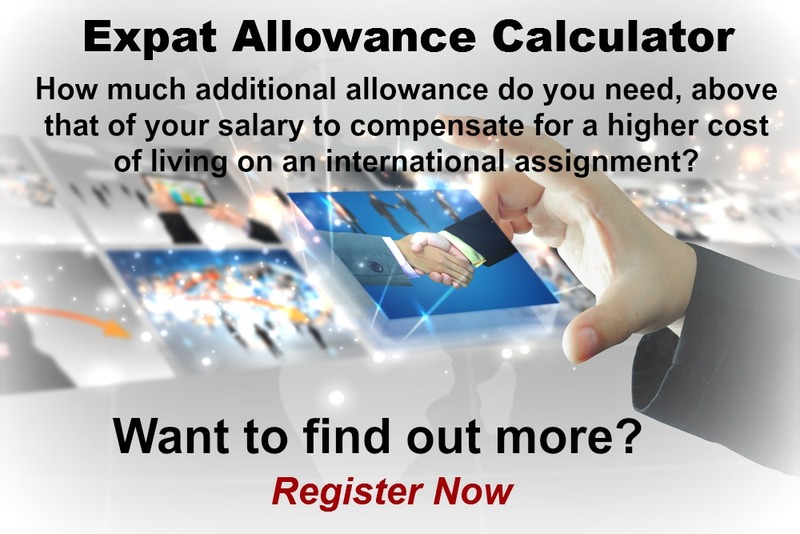 Xpatulator Hypothetical Tax for Spain is based on the current personal income tax rates which are progressive up to 45%. 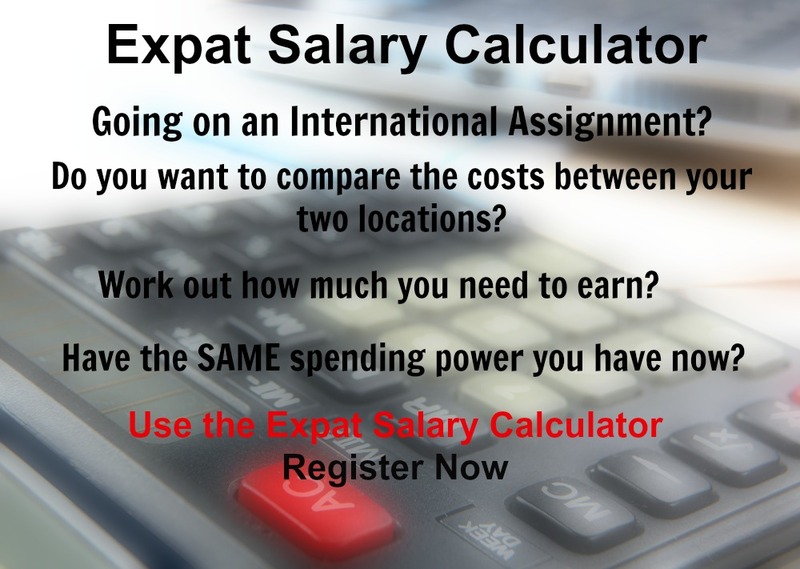 The cost of living for expatriates / professional migrants in Valencia as at 1 April 2019 is low in comparison to other places in the world. Valencia is for example -2.2% cheaper than Houston TX for groceries, 1.4% more expensive for household costs than Kuala Lumpur, and 50% more expensive for transport costs than Dubai. Valencia is ranked as a minimal hardship location. The hardship premium for Valencia for an expat from Perth, is for example 0%, i.e. host location (Valencia) premium of 10% minus home (Perth) location premium of 10%. 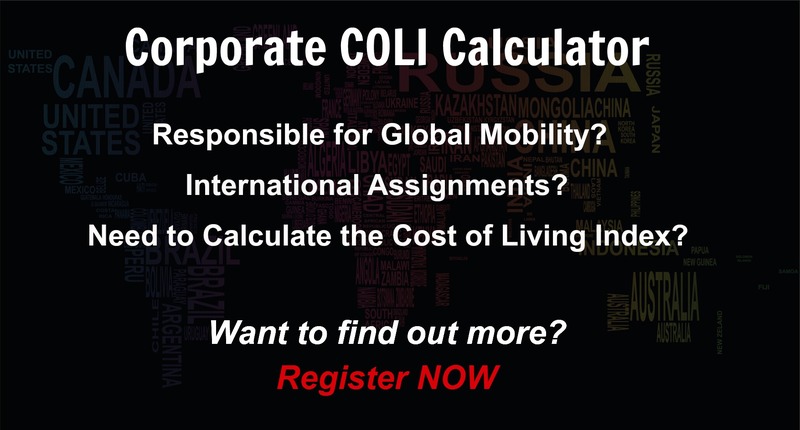 Want to know more about cost of living, hardship (quality of living) or expat salary in Valencia? Register subscribe to your home location and Valencia and run your personalised reports.